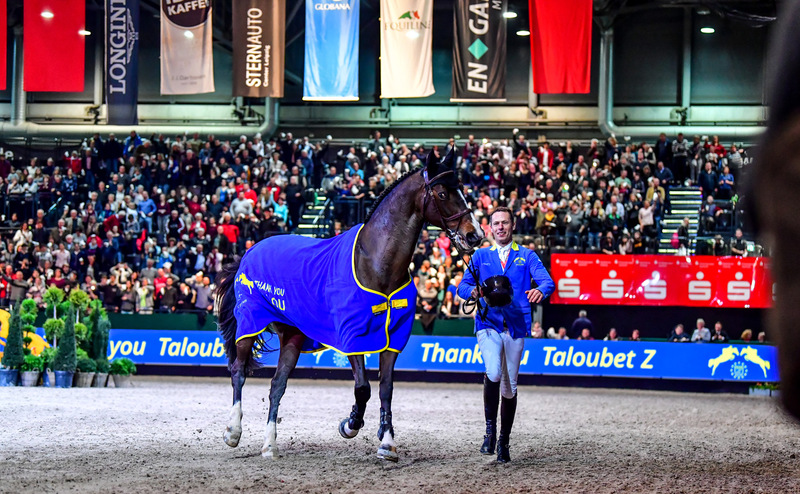 Christian Ahlmann described his triumphant last ride with Taloubet Z as “the greatest day of my life” after securing victory in Leipzig. The German star was tearful after leaping to first place with the 18-year-old stallion in a 15-horse jump-off in the finale of a thrilling weekend in front of passionate crowds in Germany. Coincidentally the Longines FEI World Cup™ Jumping win came at the same venue that the partnership won the World Cup title in 2011. Ahlmann finished just ahead of Colombia’s Carlos Enrique Lopez and third-placed Dutchman Harrie Smolders in the Longines FEI World Cup™ Jumping. Kevin Staut’s fifth-place finish pushes him up to the top of the Western European League standings, with the Frenchman leap-frogging Henrik von Eckermann. But the weekend in Leipzig will be remembered for Ahlmann’s victory alongside the horse that led him to four World Cup finals and the team bronze at the Rio 2016 Olympic Games. “I really didn’t want to mess it up for him,” said Ahlmann. “This was just a normal World Cup, like we have every week. But it was very special because it was the last class for Taloubet, and we took the risk to jump him so he could say goodbye, here where everyone knows him, and leave the sport in great shape. So to have a good result and to finish with a proper round like that under pressure, it makes me so happy! Despite losing by just two-tenths of a second, runner-up Lopez accepted that the right team won. “Today is all about Taloubet anyway,” he said. While it was a perfect send off for Taloubet, course designer Frank Rothenberger had a different outlook after seeing 15 horse-and-rider combinations make it to the jump-off. “Yes, for everyone else today was a dream, but for me it was a nightmare!” said Rothenberger. While Germany took the glory in the Jumping event, it was the Swiss who came out on top in the Driving as Jérôme Voutaz won the final FEI World Cup™ qualifying round of the season. 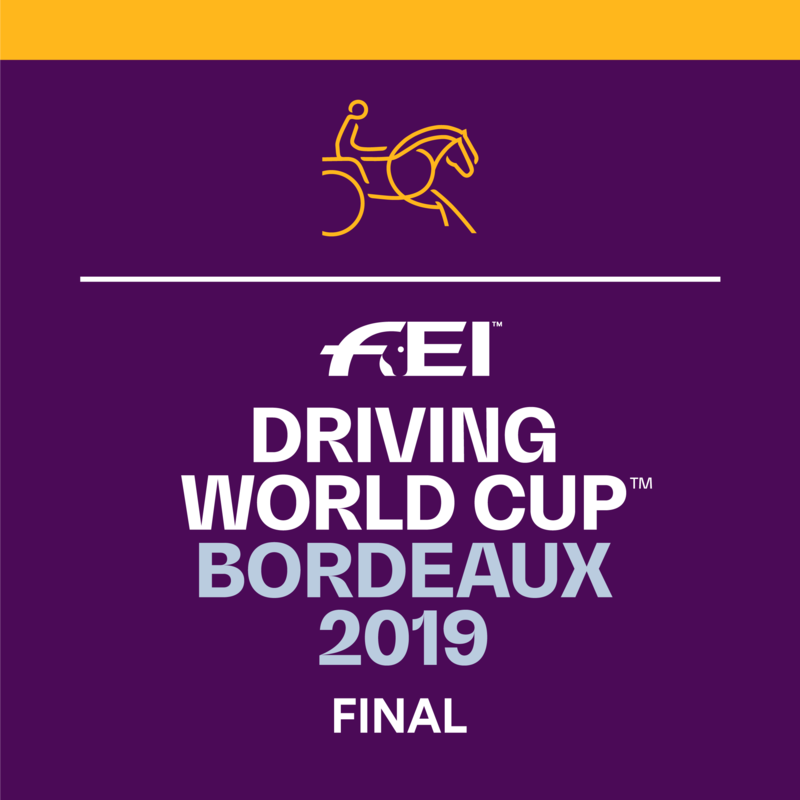 Voutaz finished just ahead of Glenn Geerts and Boyd Exell in Leipzig, with the trio along with Ijsbrand Chardon, Koos De Ronde, Bram Chardon and French wildcard Benjamin Aillaud now set for a thrilling drive off in next month’s FEI World Cup™ Final in Bordeaux. Germany and Switzerland were also celebrating success in Vaulting with their athletes taking the top prizes. German Jannik Heiland took top honours in the male category and compatriots Theresa-Sophie Bresch and Torben Jacobs once again showed their class to win the Pas De Deux. In the female category, Switzerland’s Nadja Büttiker took first place after dominating throughout and capitalising on first-round mistakes from Kristina Boe.